Working with our parent company Trafalgar Entertainment, our task was to maximise all potential touch points, creating a cohesive, mutually beneficial release for the whole property. 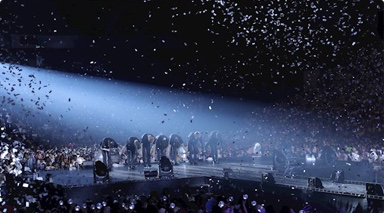 This included assembling a production team to work across all aspects of the capture, theatrical, and TV, alongside delivering a full theatrical campaign across the globe. We delivered a collaborative campaign that was deemed a success across all areas. The project’s producers had worked with us previously on The Rocky Horror Show Live, whose experience had made them evangelical about the power of cinema to add value to theatrical productions, where they experienced a 20% uplift in regional tour sales following our live broadcast and then again on TX on Sky Arts. Their trust in the medium allowed us to maximise the full scope of collaboration. This included engaged support from multiple stakeholders, including director Bartlett Sher and original host venue the Lincoln Centre, allowing us to utilize key press opportunities and engage with relevant audience databases. We created a range of assets for the theatrical campaign, including a bespoke trailer from scratch, a suite of dynamic digital assets, and shout-out materials featuring the esteemed cast. These, combined with a methodical media campaign, wide-reaching cross promotions, and targeted trade marketing with our core cinema partners, allowed us to reach and mobilise our target audiences to attend the event. 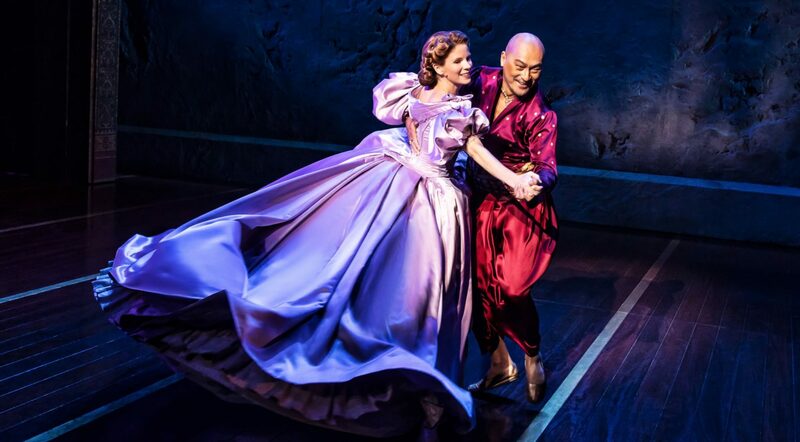 With a total of 2,193 screenings, including encores, The King and I became the UK’s number one theatre event of 2018, achieving more than 135,000 admits globally, and saw further large-scale releases in the UK and Japan in 2019.